Few things are more universal to the human experience than the enjoyment of music. For those with a cause on their minds, protest music can be an effective way of furthering their goals. Protest music is nothing new. Beethoven’s "Ode to Joy" is said to be a protest song in support of universal brotherhood. For this blog post, the focus will be American protest music. This type of music is topical in nature with a takeaway message for the listener. 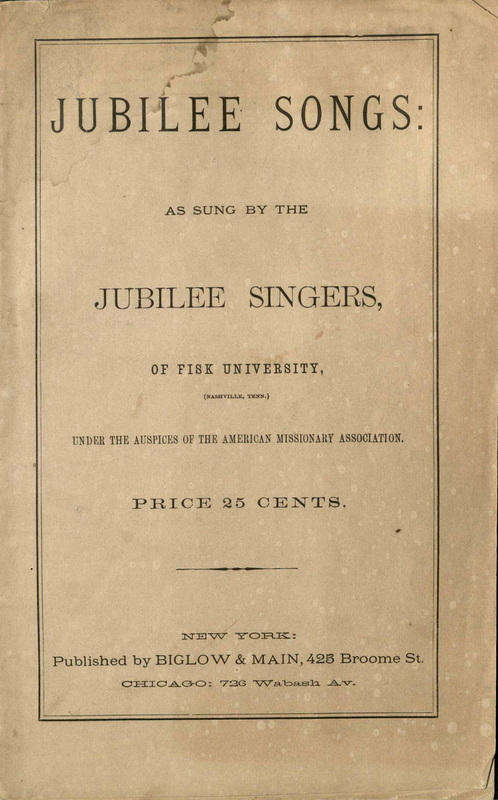 The 1872 pamphlet Jubilee Songs is packed full of African-American Spirituals. On page 27, one finds "Many Thousand Gone," sometimes called, "No More Auction Block For Me." 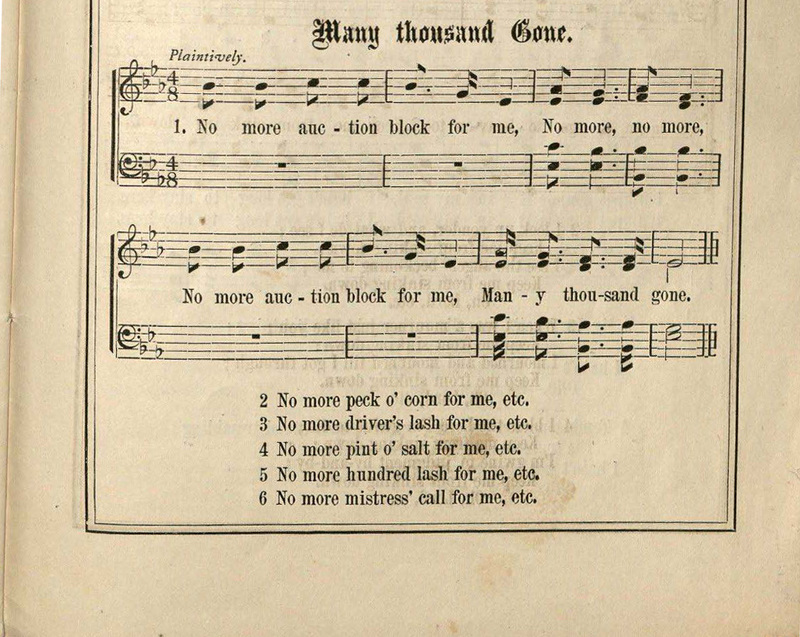 Songs such as this one were often sung by the United States Colored Troops, United States Army Civil War regiments that were composed of African-American soldiers, while marching. 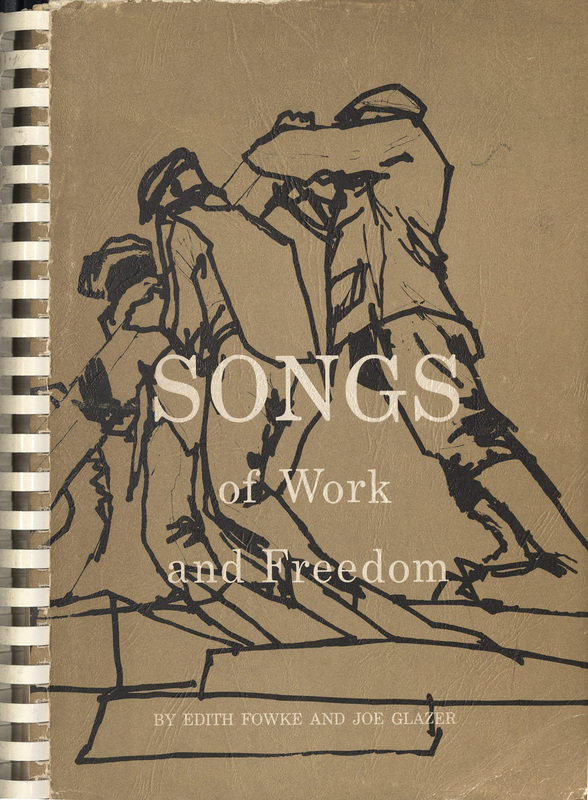 If you decide to write a term paper on protest music, Edith Fouke’s 1960 book, Songs of Work and Freedom, is a great resource. On page 160, readers will find "I Don’t Want Your Millions, Mister," which originated in Kentucky during the Harlan County War (1932), a series of strikes, bombings, executions, and related scuffles between coal miners and union organizers on one side and coal firms and law enforcement on the other. Beginning in the 1950s, Wisconsin Republican Senator Joseph McCarthy, in an era of deep paranoia, accused numerous US citizens of being Soviet spies, Communist Party members, or sympathizers, and ultimately destroyed the careers and lives of many individuals. This garnered him the nickname "Low-Blow Joe" and coined the term, McCarthyism. 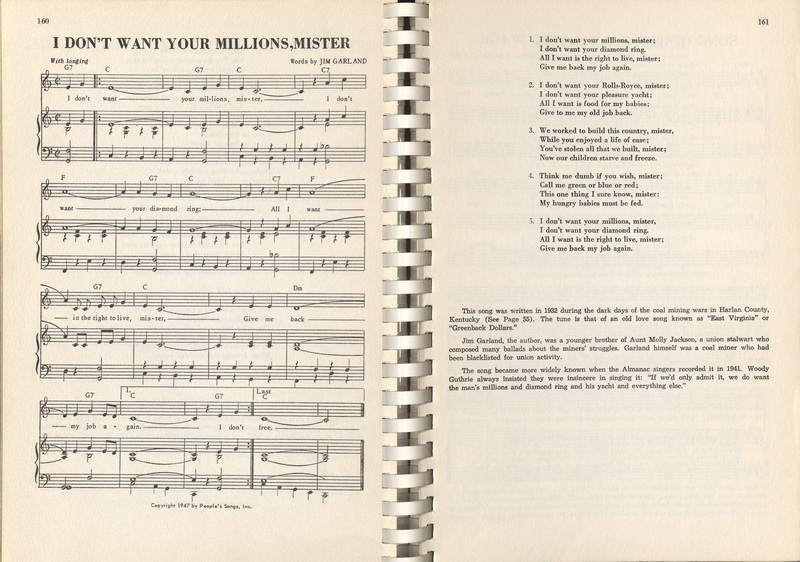 Many Americans protested McCarthy’s use of innuendo, and a protest song was created to thwart the Wisconsin Senator. 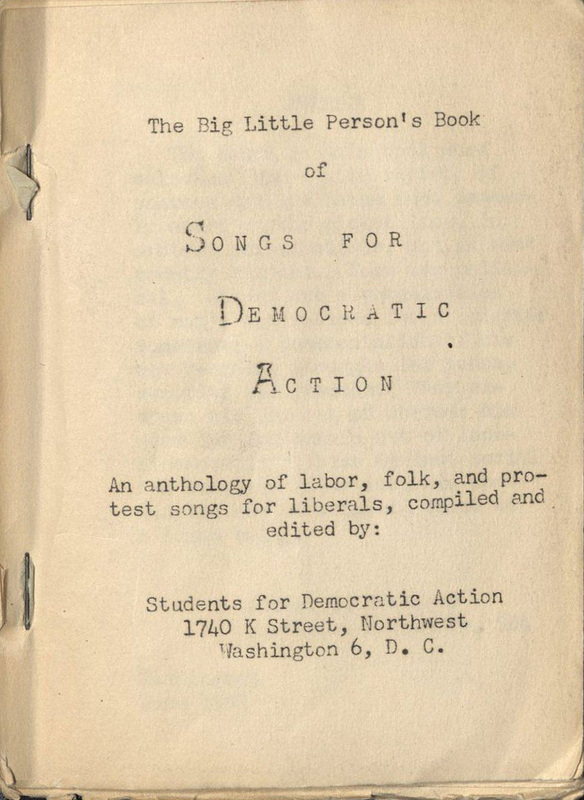 "Joe McCarthy’s Band" is found on page 5 of The Big Little Person’s Book of Songs for Democratic Action. This book was published by the Students for Democratic Action in 1951, and the Oviatt Library has one of the few surviving copies. 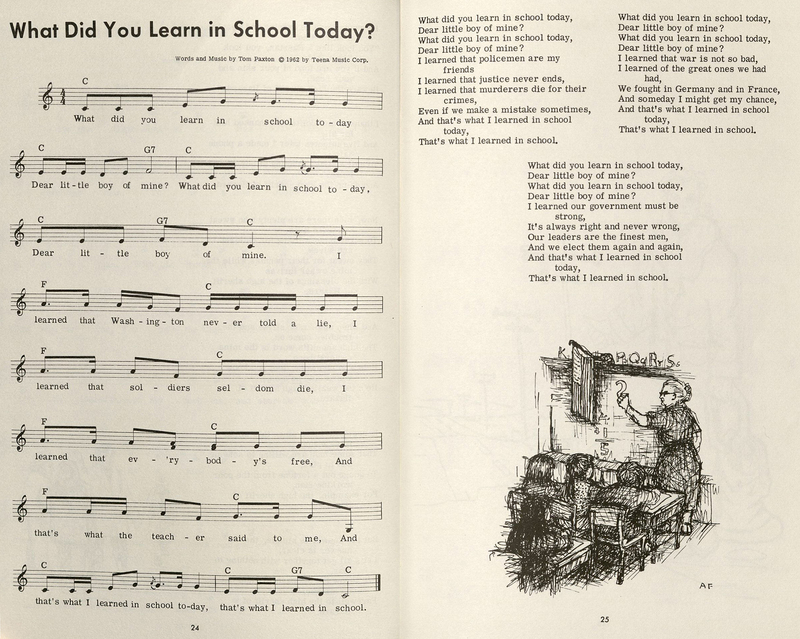 The words are sung to the tune of "McNamara’s Band," a popular song recorded by Bing Crosby in 1945. The 1960’s saw an explosion of writing in this genre. A representative song from this period is "What did you learn in School Today?" 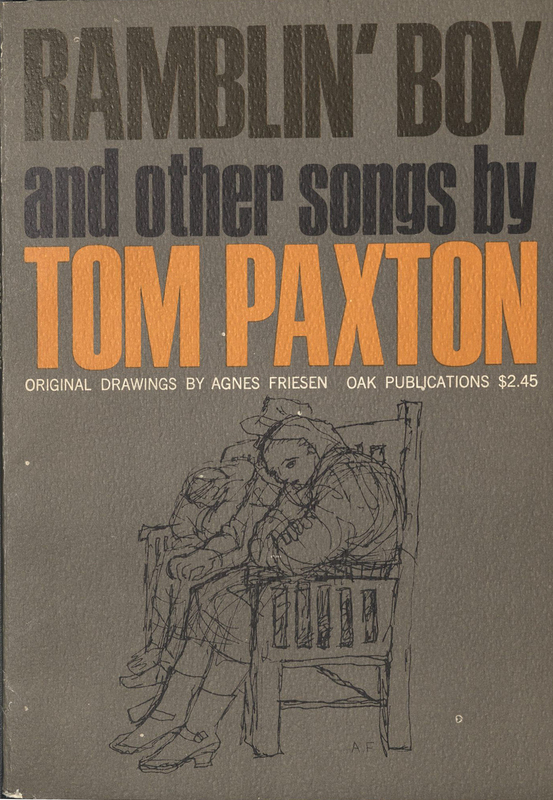 This is an anti-war song written by Tom Paxton in 1962, during the Vietnam War, and can be found on page 24 of Ramblin’ Boy. 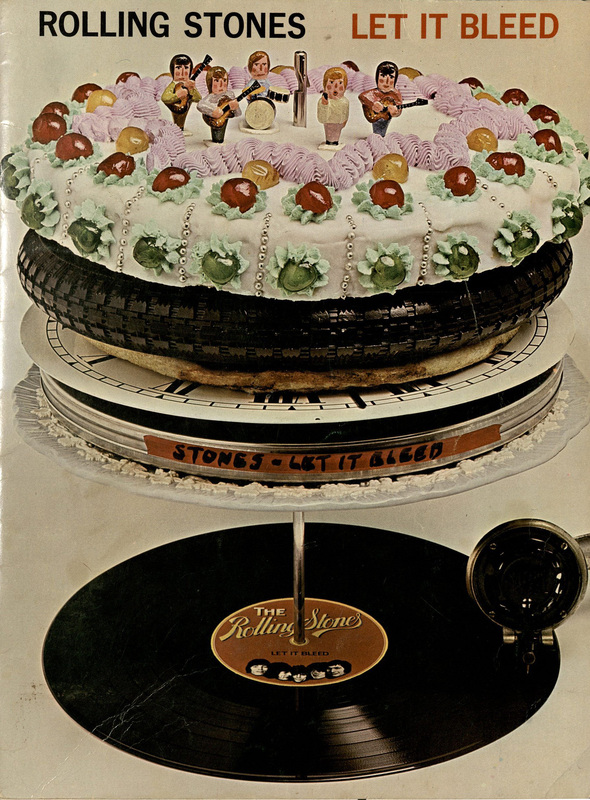 Another anti-war song of this period was "Gimme Shelter," released by the Rolling Stones on their Let it Bleed album. The song eventually became an iconic protest song that evokes the tense times of the late 1960s. The recording of "Gimme Shelter" was done in Los Angeles, with background singer Merry Clayton. In 1970, Clayton went on to record her own version of the song, which topped the charts on the Billboard Hot 100. 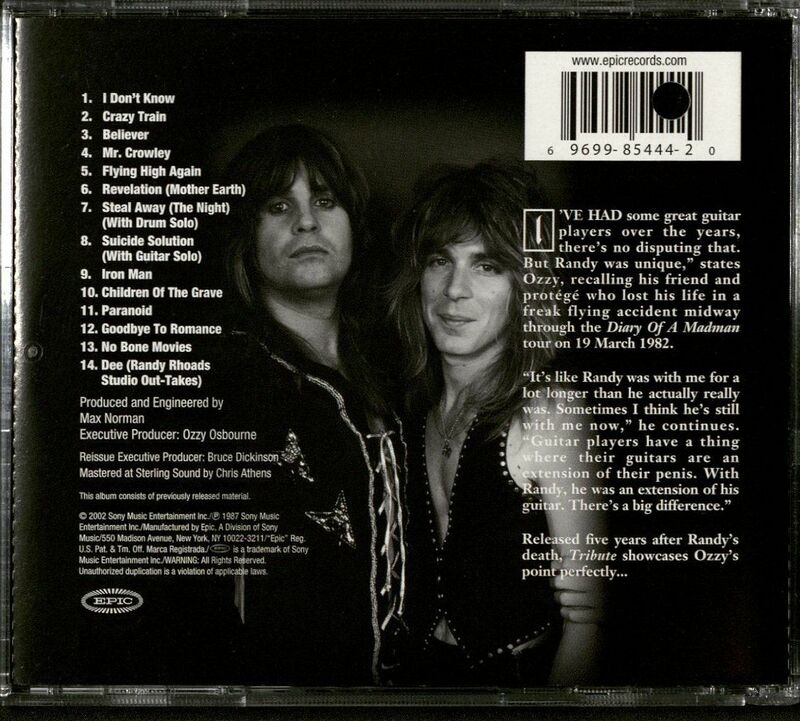 In 1987, Ozzie Osbourne recorded and released his album,Tribute, which includes "Children of the Grave," an anti-war song originally recorded by Black Sabbath in 1971. To see related material, please visit our current Tseng Gallery exhibit, In Protest: The Shifting Paradigms of Collective Social Action. This exhibit runs through July 25, 2014.